A CHAP TAX CREDIT APPLIES for the Next 7.5 Years and Will Save You Thousands!! Come See This Completely Renovated 1008 Sq Ft. 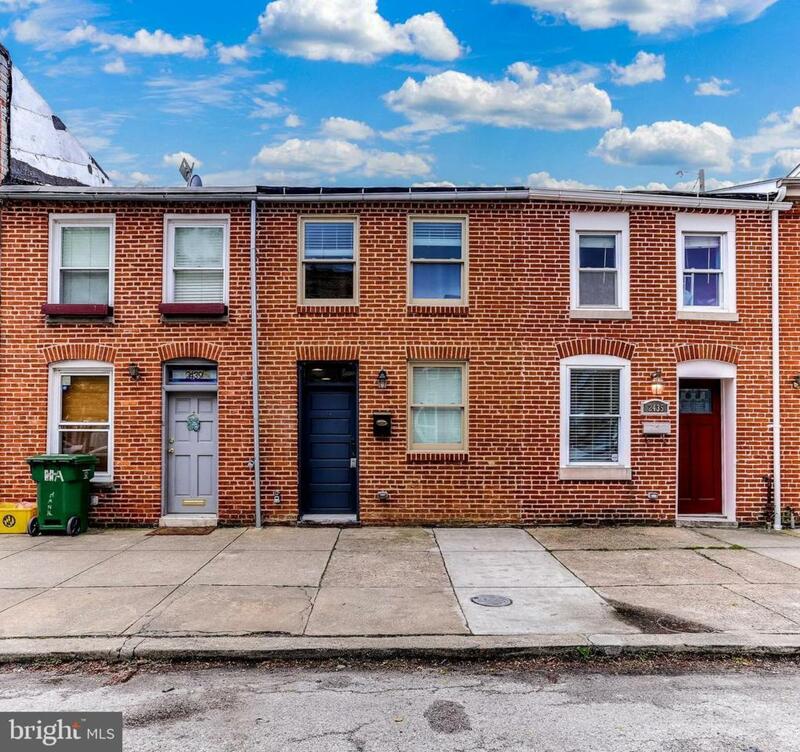 Brick Front 2 BD & 2.5 Townhome in Sought after Canton! The Sun Filled Living Room Welcomes You w/ Gleaming Hardwood Floors Throughout! Gorgeous Gourmet Kitchen w/ Sleek Stainless Steel Appliances, Sparkling Granite Countertops, Tile Backsplash and Elegant Concrete Flooring Finish in Dining Room and Kitchen. Walk Past the Powder Room and Step Onto Your Rear Patio, the Perfect Spot to Grill out! The Upper Level is Complete with Large Master and Attached Bath. An Additional Bedroom, Full Bath, and Bedroom Level Laundry Round Out the Upper Level! All of this Plus, A Gorgeous Rooftop Deck for you to Sit Back, Relax, and Enjoy all that Canton Has to Offer!